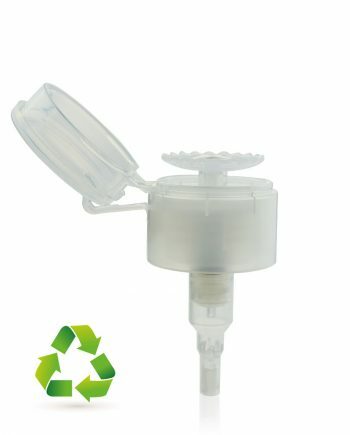 All of the dispensers from Raepak have been confirmed by independent recycling specialists to be 100% recyclable. 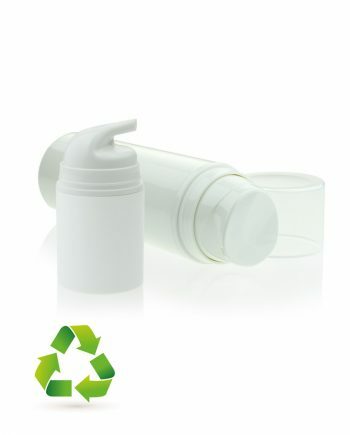 The use of these dispensers with appropriate bottles ensures packing can be Widely Recycled. 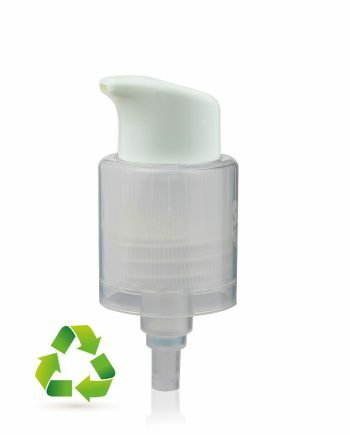 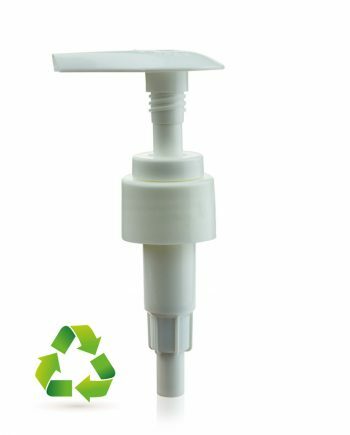 The Lotion pumps, Top dispensers and Cream pumps retain their green credentials when utilised with bottles made from HDPE, PET & PP.